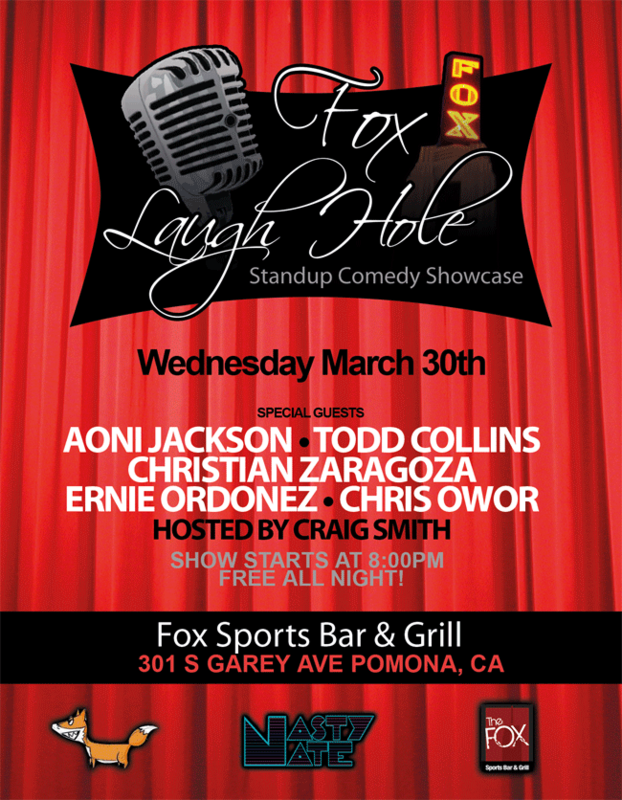 Attention all comics and comedy lovers in the 909: Fox Sports Bar and Lounge in Pamona is now doing a comedy show. Stand Up Comedy Clinic Students Christian Zaragoza and Ernie Ordonez, put their money where their mouth is (what money? the show is FREE!) and they organized and are producing a comedy show in Pamona. The Inland Empire needs a good room where comedians can work and they followed through by getting this started. One of the things I encourage my students to do is to perform whenever and wherever possible. 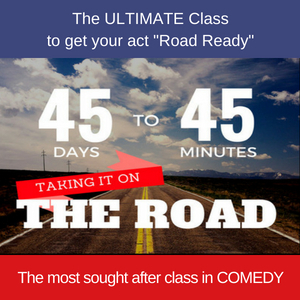 Walt Whitman said: “Actors must act. 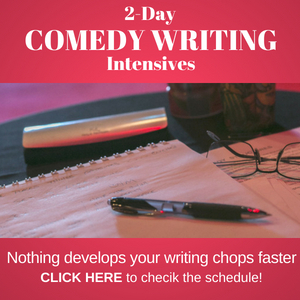 Writers must write. 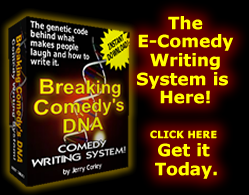 Painters must paint.” Well comedians have double duty in that they must write and perform as much as possible. Christian and Ernie saw this as an opportunity to start a show. What a great idea! 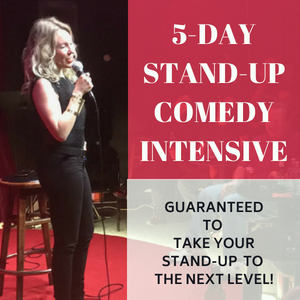 As a comedian, you begin to understand the importance of networking, meeting as many other comedians as possible, because it’s not only your continued work ethic that will help you succeed, but it is in your relationships where your career thrives. 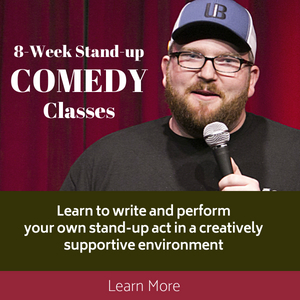 Starting a successful comedy room is a great way to meet other comedians and help to nurture those relationships. For more information or to get in touch with Chris or Ernie about future comedy shows in Pamona, Click the show flyer and “friend” Chris on Facebook. 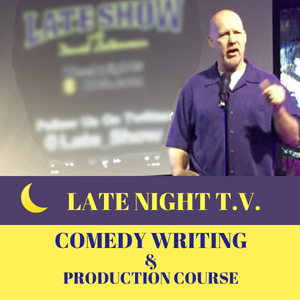 If you develop that relationship, maybe you can make an appearance at the next comedy showcase in Pamona. Eventually, it may turn into a paid gig. And while you’re at it Tweet this article or post on your Facebook page and help these guys really develop this gig into something successful! Good Luck you guys! I hope you have me on the next show, because I couldn’t do it this round.